What a great picture - I think I see some resemblance to you in your Grandma. Oh my goodness, that is awesome! 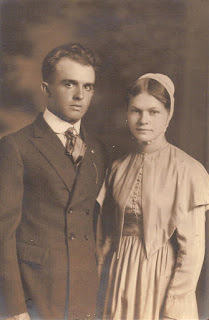 I have some old pics like that of my grandparents...you've made me want to dig them out and share them!